Deal of the century. PRICE REDUCED. Come take advantage. Welcome to the beautiful & peaceful community of Indian Wells, CA. Ranch-style 1976 3b,3b, 2,429sf, 2-car attached garage, plus pool home sits on a 12,197sf lot just off of Fairway Drive. 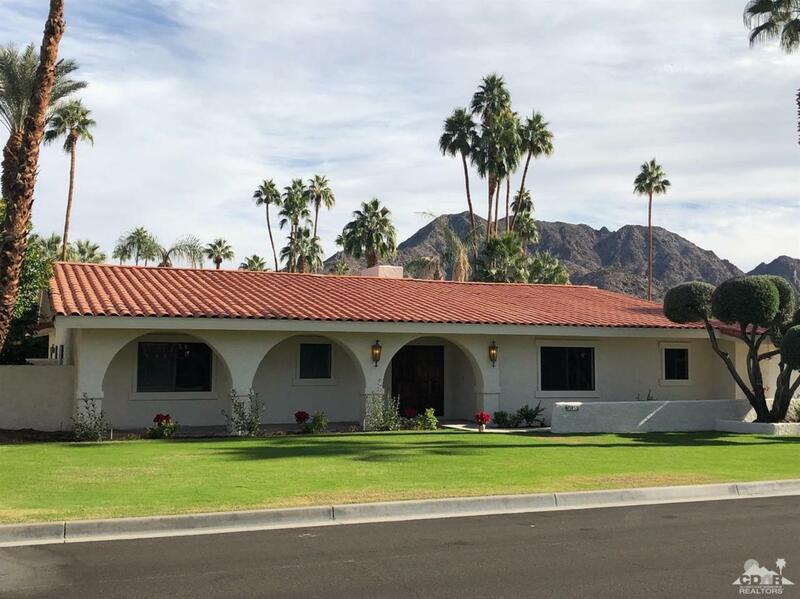 RARE opportunity to buy at this price point in Indian Wells. No land lease, No HOA. Fresh interior/exterior paint, new pool motor (2-year warranty). Interior features a spacious living room and double-sided fireplace (family room & living room). Large master bedroom overlooks the backyard pool area with direct and unobstructed views of Eisenhower Mtn. Residents enjoy an extraordinary array of benefits at two great golf courses at Indian Wells Resort, discounts on meals and spa treatments at the city's boutique hotels, lottery opportunities for free tickets to the to the Indian Wells Tennis Tourn, and much more! Great value for the DIY or, general contractor. SUBMIT YOUR REASONABLE OFFER FOR IMMEDIATE CONSIDERATION. Listing provided courtesy of Steven Wesenberg of Bennion Deville Homes.